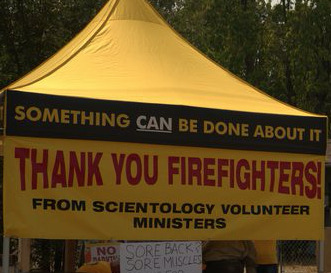 Teams of volunteers from Washington State, Nevada, Utah and Los Angeles help local Scientologists provide relief to firefighters and others affected by the deadly Northern California fires. REDDING, Calif., August 17, 2018	(Newswire.com) - While firefighters gain the upper hand on the Northern California fires, the disaster is far from over. Crews continue to work around the clock under extremely harsh conditions three weeks after the fires began. The need is great for additional volunteers to provide help to the firefighters and affected communities. 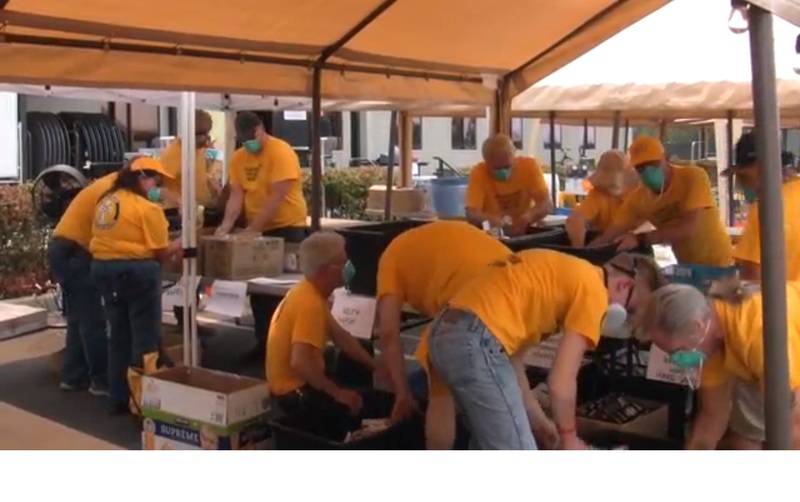 Scientology Volunteer Ministers from Washington State, Nevada, Utah and Southern California have joined local Scientologists in the relief effort. One team is sorting, organizing and distributing supplies and preparing meals at the Salvation Army distribution center in Redding. With more than a thousand homes damaged or destroyed and thousands of additional households evacuated, volunteers are providing urgently needed services to the community. Another team is working with Bethel Church volunteers helping people dig through the ash to salvage valuables from their destroyed homes. And a third team is serving at Anderson Fairgrounds in Shasta, headquarters for the firefighters to relax and regroup between shifts. 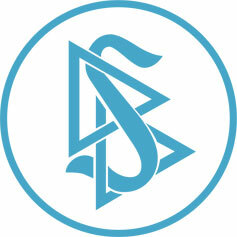 Volunteer Ministers International headquarters says the need for more volunteers is still urgent. They have put out a call to VMs from throughout California and the rest of the Western U.S. to join the disaster response team. 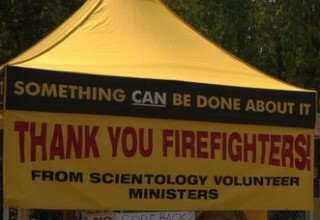 Scientology Churches and Missions in the Bay Area, Sacramento and Los Angeles are also collecting goods and supplies to help those affected by the fires.